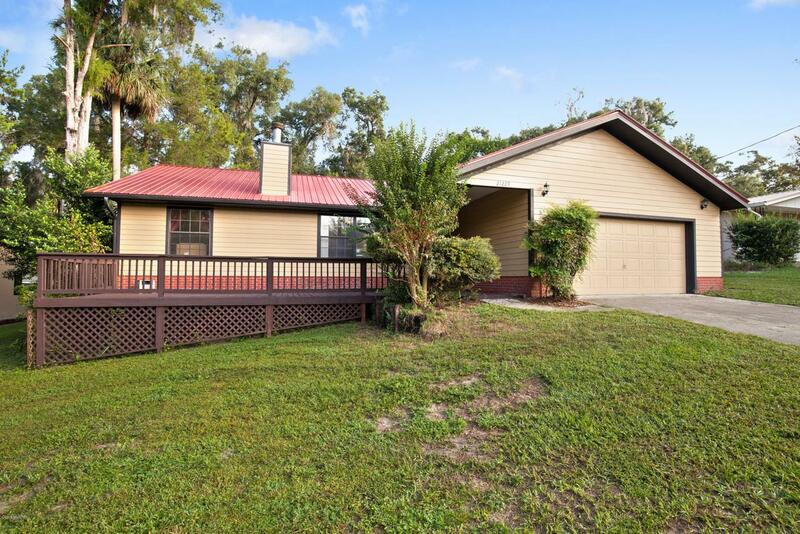 This 3 Bedroom, 2 Bathroom Home on a .24 acre lot, features many updates, including Hardiboard siding, Tin roof in 2009, A.C., hot water heater in 2015. Also Has a 2-car Garage, built on front deck, screened in back porch. 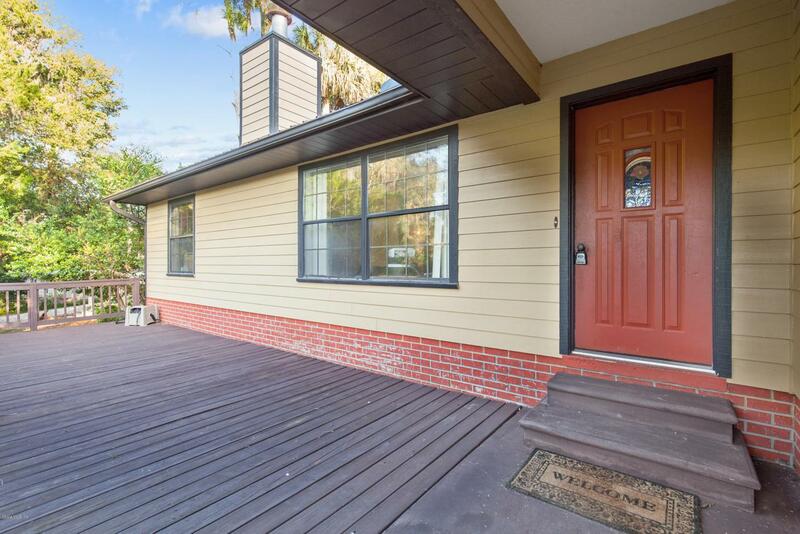 New tile floors and carpet, open floor plan and plenty of space. 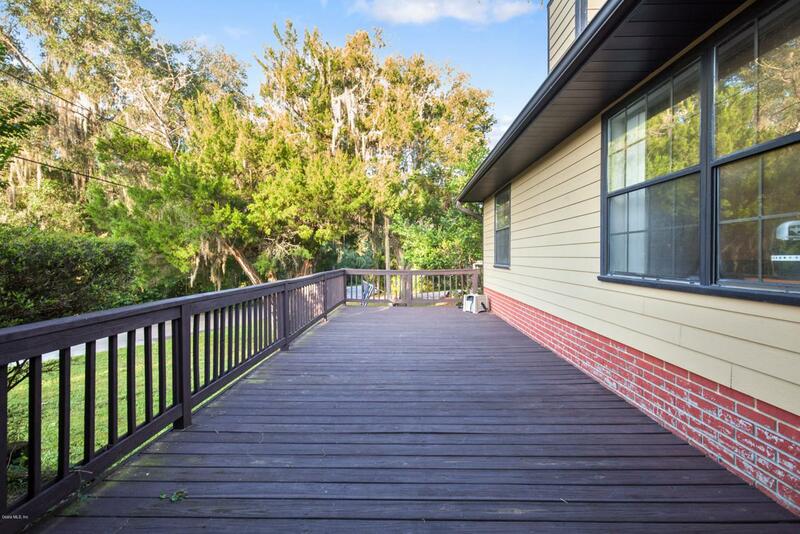 Close proximity to the Withlacoochee State Park, Rainbow River, Crystal River. 25 minutes commute to Ocala. 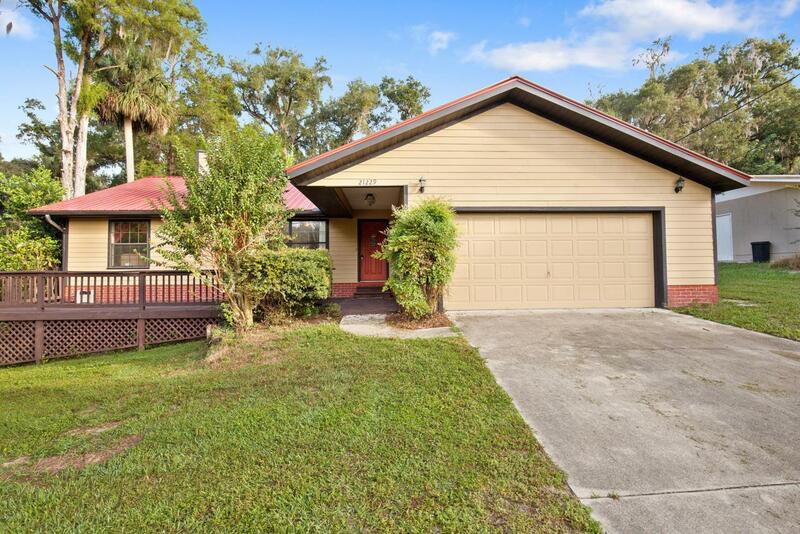 5 minute commute to Dunnellon. Listing provided courtesy of William Scheel of Watson Realty Tioga.